Precision-engineered to create beautiful, smooth, sandal-ready feet. Designed to smooth and soften dull, rough feet at home or between professional pedicures, the Pedi Sonic Foot Transformation System combines expertly engineered tools with sonically designed formulations to counteract the factors that cause dry, rough patches. Feet, especially heels and toes, become soft, supple and sandal-ready. 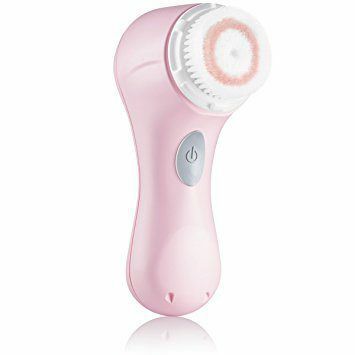 Do not operate Clarisonic facial brush heads on the Pedi Device. The Pedi System is to be used only on the feet and should not be used on the face or other areas of the body. Do not use the Pedi Device for any application other than its intended use on the feet. With varying levels of sonic speed, you can customize your cleansing experience to address your specific skin concerns. Designed for compromised or fragile skin, Speed 1 is delicate enough for even very sensitive skin conditions. Universal for all skin types and cleansing six times better than hands alone, Speed 2 is developed for normal daily use and enhances cleansing by 26%. When an extra boost is needed to loosen and remove set-in debris, Speed 3 provides the power to enhance cleansing by 30% compared to Speed 2. Adjustable T-Timer beeps and pulses momentarily to indicate it is time to move to another part of your face. Our smallest one speed wonder, Clarisonic Mia 1 is the perfect start to sonic cleansing. Available in a variety of colors! Great for travel or your second home. This makes a perfect gift for the special teenager in your life. 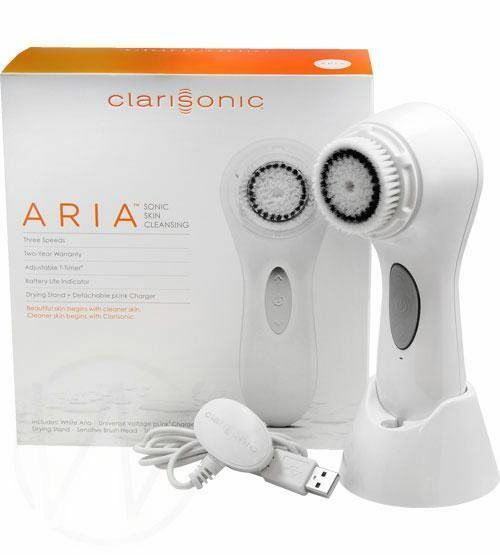 Clarisonic Mia 1 features Speed 2 (Universal), suitable for all skin types. Cleansing six times better than hands alone, the Universal speed is developed for normal daily use. Choose from a variety of interchangeable facial brush heads for your Clarisonic Mia 1, each uniquely designed and engineered for specific skin types or conditions. Visit our Brush Head Comparison Chart for more information. Clarisonic Mia 1 comes with a warranty covering any manufacturer defect-related problems resulting from everyday use of the product. Available in a variety of colors. 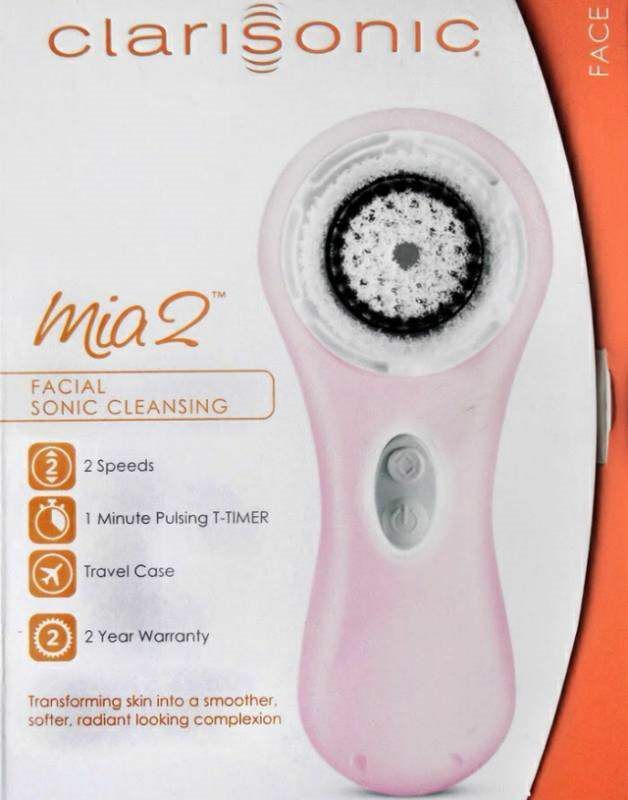 Light-weight, compact and equipped with a travel case, Clarisonic Mia 2 gives you a gentle and effective cleanse at home or on the go. 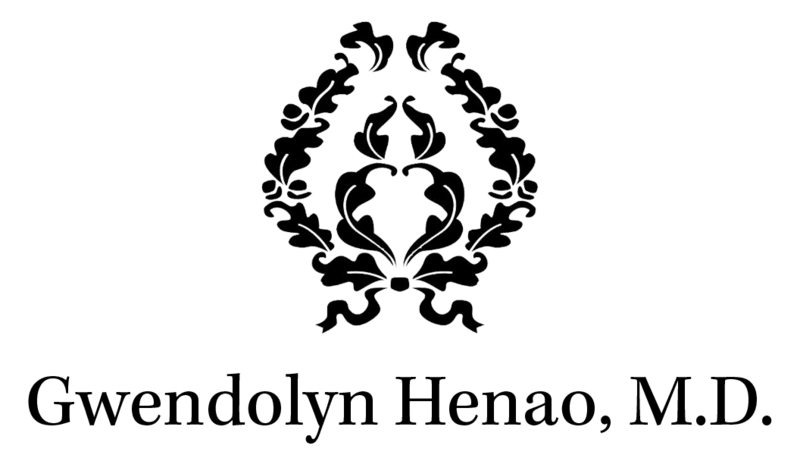 Designed for compromised or fragile skin, Speed 1 (Delicate) is delicate enough for even very sensitive skin conditions. Universal for all skin types and cleansing six times better than hands alone, Speed 2 (Universal) is developed for normal daily use and enhances cleansing by 26% compared to Speed 1.